Raed Fares, one of the leading civil society activists in Syria’s conflict, has reportedly been assassinated in the opposition-held northwest. 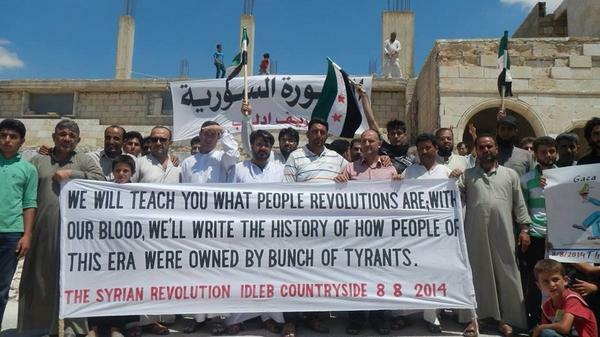 Media activists said Fares and Hammoud Junaid were killed in Kafranbel in Idlib Province, the center of Fares’ activity from 2011, by masked assailants firing from a car. 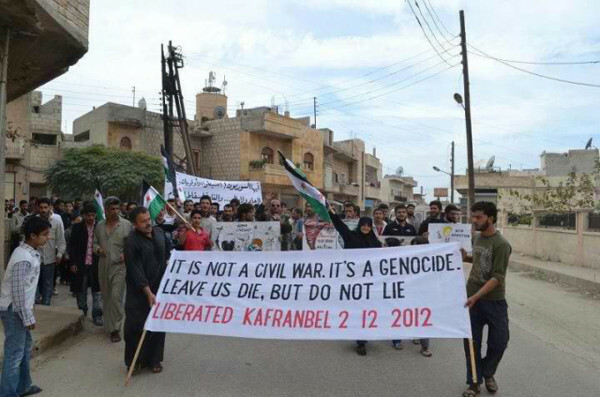 Kafranbel became known for its lively demonstrations, with witty and poignant banners highlighting the commitment to rights and responsibility, the crimes of the Assad regime, and criticism of the international community for failing to protect civilians. Russia renewed its pressure on Thursday for the withdrawal of US military personnel from Syria, opening the way for the Assad regime to move against Kurdish-controlled areas. 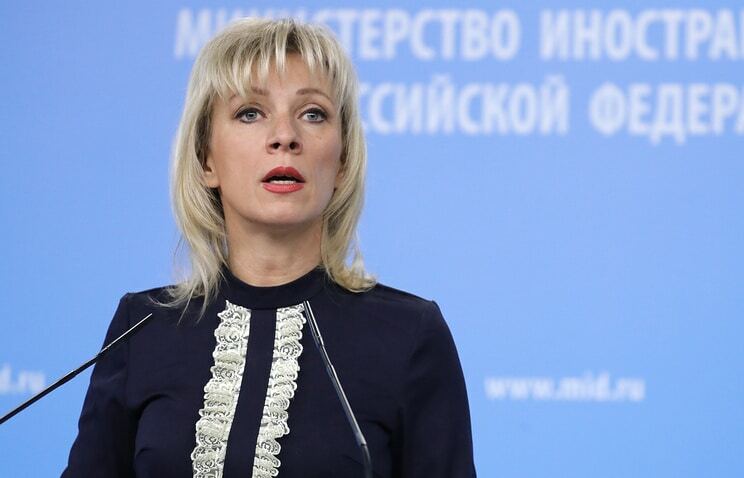 Foreign Ministry spokeswoman Maria Zakharova repeated Moscow’s propaganda that American forces are training “militants” at the Tanf base in eastern Syria near the Iraqi and Jordanian borders. As part of its alliance with the Kurdish-led Syrian Democratic Forces and its declared mission to defeat the Islamic State, the US has maintained the base since early 2016. The American personnel are part of about 2,000 US troops deployed in northern and eastern Syria. Under the excuse of fighting against the ISIL [Islamic State] and – as we were told – in order to contain Iran, a big US military base was set up there – in a strategically important area adjacent to the borders of Syria, Iraq and Jordan, which is close to the highway connecting Baghdad and Damascus. And there, according to numerous witness accounts, militant training is underway. In the spring, Donald Trump called for an American withdrawal, but the Pentagon held out against the President and increased the number of personnel deployed. Zakharova also pointed to Russian pressure on Turkey over their jointly-declared demilitarized zone around opposition territory in Idlib and northern Hama Provinces in northwest Syria. The situation in the country’s northwest, particularly in Idlib, still causes the most concern. Despite Ankara’s significant efforts to implement the Russian-Turkish memorandum signed on September 17, difficulties persist in setting up a demilitarized zone. Zakharova claimed that a rebel attack, on an Assad regime position near Jurin in northern Hama, killed 18 troops last week. She did not mention that rebel attacks have been in response to periodic pro-Assad shelling on the perimeter of the zone, and the ambush of a rebel faction which killed up to 22 soldiers. The Assad regime has pushed for the scrapping of the demilitarized zone, whose establishment suspended a Russian-regime offensive to overrun the last major opposition area in Syria. But Russia has rejected the effort so far, standing alongside Ankara. 2. The samples taken at the sites where the gas cylinders had been found tested positive for chlorinated organic compounds and explosives. 3. None of the compounds can be formed in a simple reaction with chlorine. As a rule, this would require heating to at least 70–80 degrees Centigrade, the presence of catalysts or ultraviolet light and the presence of solvents, since reactions yielding such substances do not occur in the gas phase under normal conditions. 5. One important factor in proving the use of chemical weapons is how the gas cylinders found ended up where they were eventually found. Syrian troops could not have brought them in from the street. The only possible way to have done this would have been to drop the cylinders from an aircraft. If the cylinders had been brought in by hand, this would suggest that the incident had been staged. Therefore, the damage to the cylinders is key to the final conclusions. Several of your points are not from the interim report but are your own unfounded assertions (or rather those of Russian propagandists), for example, your claim on chain of custody.